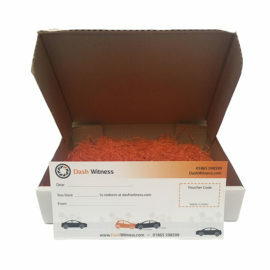 Please Note – This package comes with a 16GB SD Card as standard and includes both the hard-wire and cigarette power cable in the box. 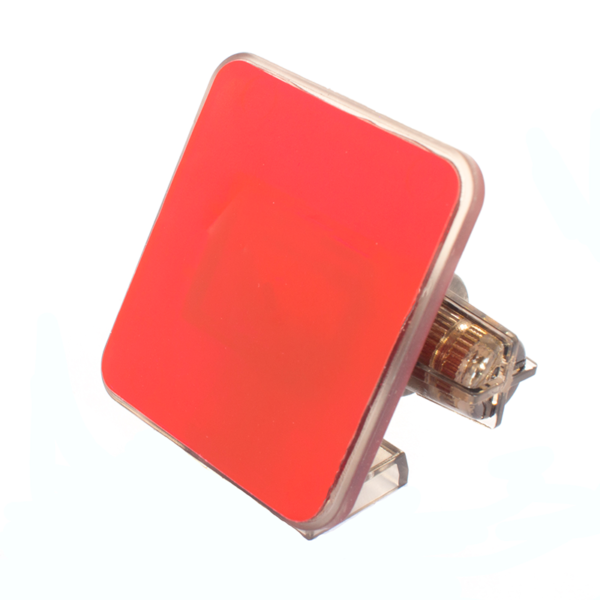 This GPS antenna allows the vehicle speed and location to be tracked. 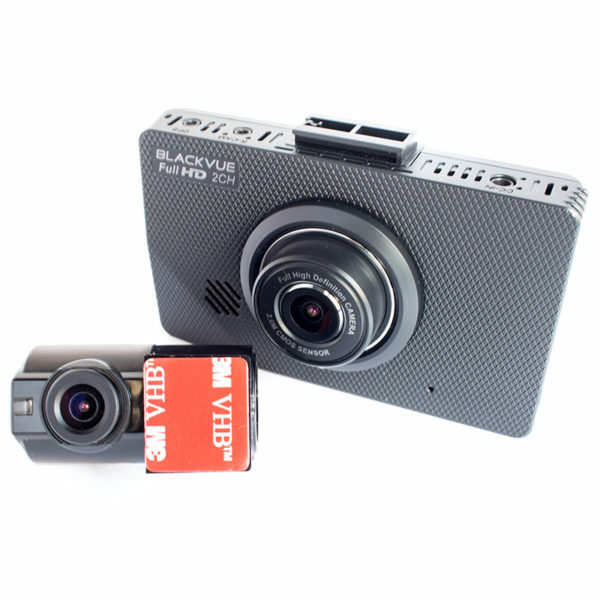 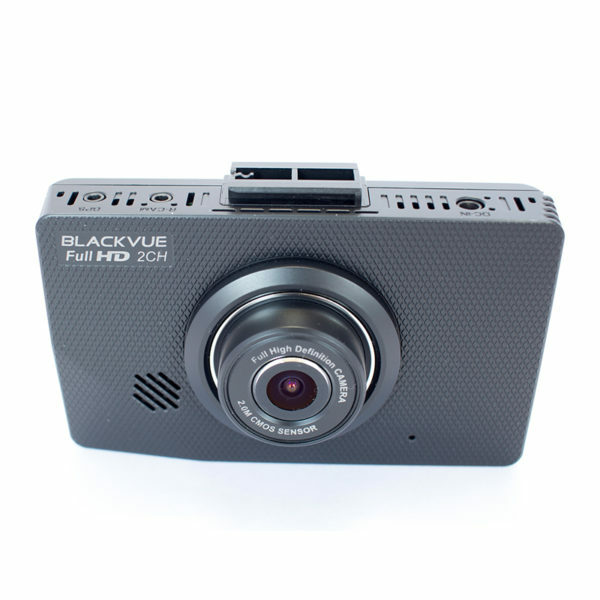 The BlackVue DR490L is the latest addition to the BlackVue line up. This camera has strayed from their recognisable cylindrical shape and instead opted to update the shape of the previous DR750LW-2Ch, which was the first BlackVue product to have a screen. 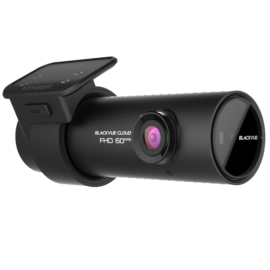 The BlackVue DR490L-2CH is the only camera in the current BlackVue line-up that has 1080P @ 30FPS front and rear recording. The cameras use a Sony EXMOR CMOS sensor to ensure that the footage is as clear as possible. 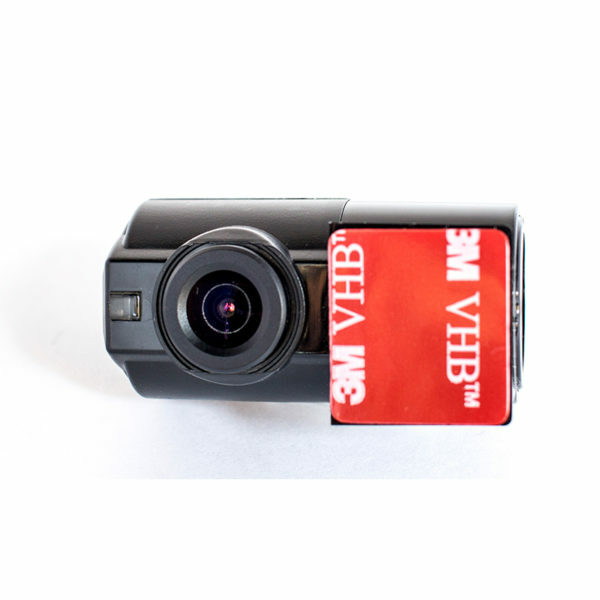 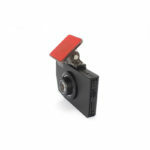 The camera has an 130° wide-angle lens to capture a comprehensive view of any incident that occurs. 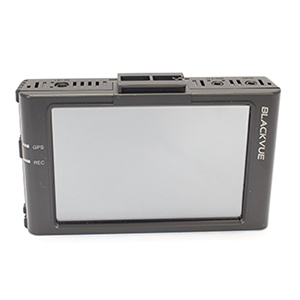 The BlackVue DR490L has a 3.5″ LCD touchscreen on the back of the front camera. With this you are able to live view the cameras, watch back old footage as well as configure the settings to your preference, all without taking the SD card out of the camera. 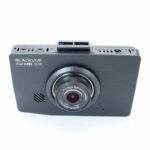 The BlackVue DR490L has 3 main recording modes- Normal, Event and Parking. 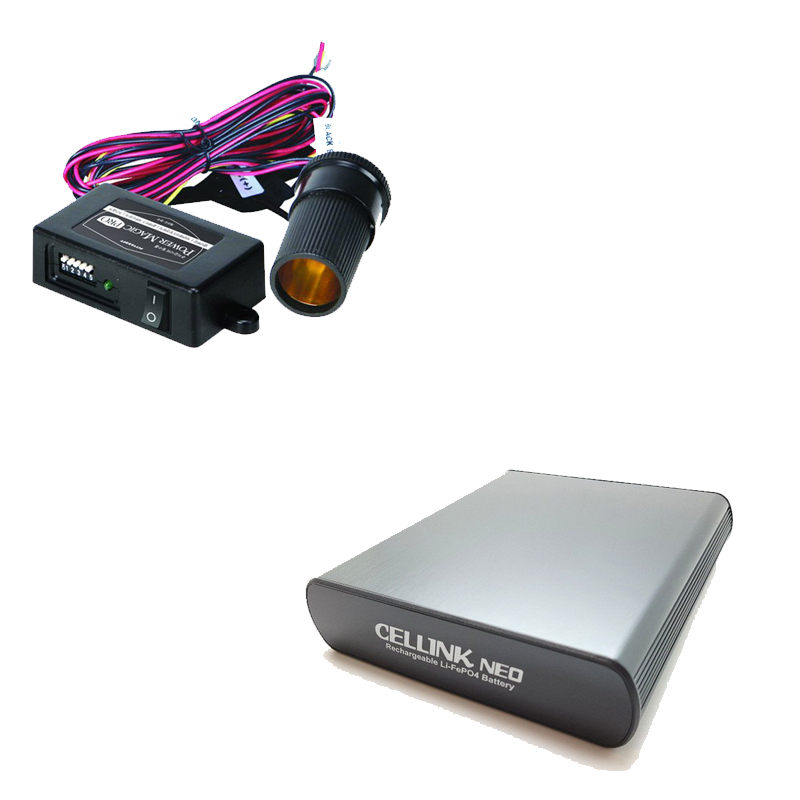 These will automatically switch depending on what is happening around the vehicle. Normal- This is what the camera will default to when normal driving. 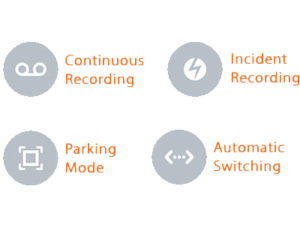 This will start as soon as the vehicle is on and will continue in this mode until something happens. 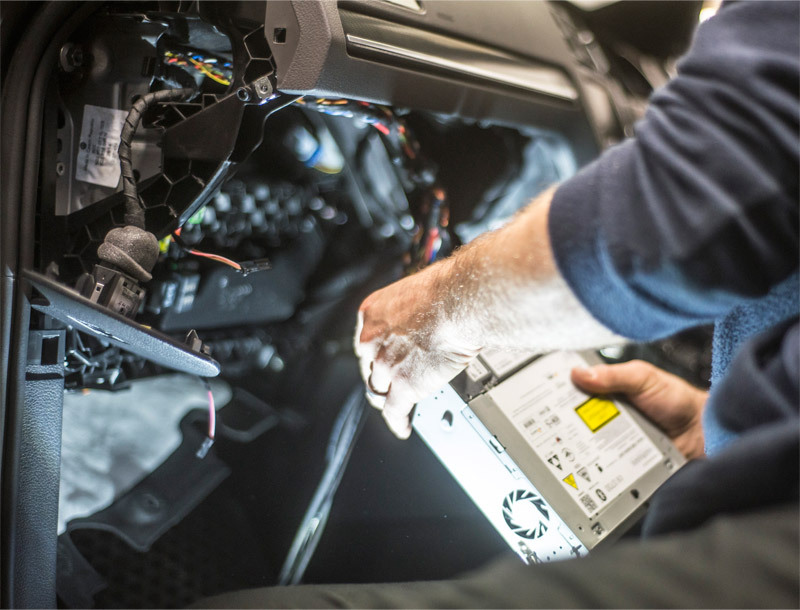 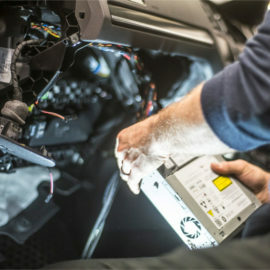 Event- When the G-Sensor detects a significant change, a file will be created that lasts 60s. 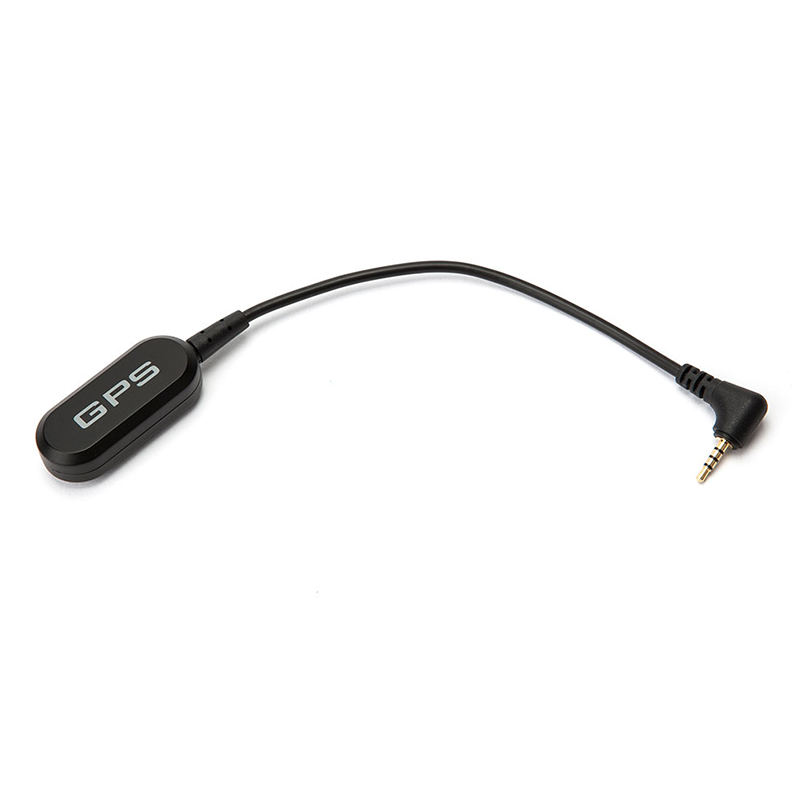 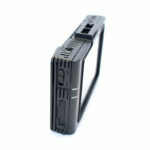 The DR490L can have an optional GPS antenna added onto it. 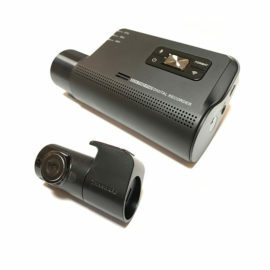 This is external to the camera but will be situated inside of the vehicle. 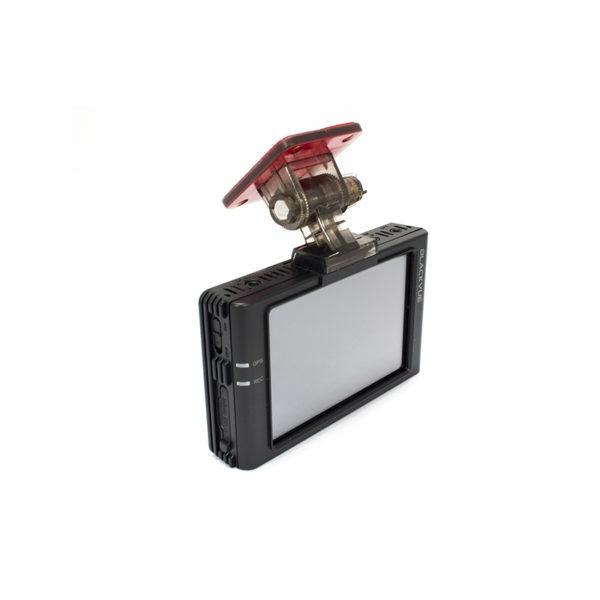 When the GPS is connected you can see your vehicles location, direction and speed on the video playback.